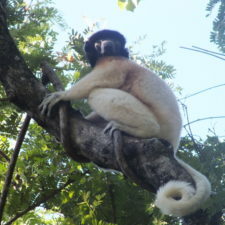 We encourage you to volunteer to support lemur conservation! Below are volunteer opportunities with our members in Madagascar and with us at the Lemur Conservation Network. Click on an organization to learn about the volunteer experience, costs, length of stay, and more. If you don’t see a good fit, many more of our members could use your help—with social media, graphic design, fundraising and more. We suggest learning about our members and contacting them directly to offer your skills as a volunteer. 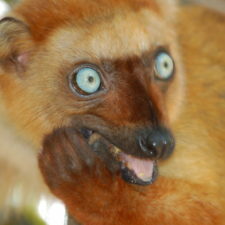 We are looking for bloggers to write for the Lemur Conservation Network blog. Your blog posts can feature zoos, conservation organizations, lemur research, Madagascar travel, and more. Candidates should have strong writing skills and be able to write to a general audience. 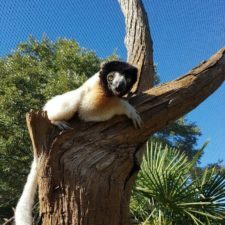 Lemur Love is looking for a web designer to redesign and improve their website to help people learn about lemurs and Lemur Love’s programs. The web designer should be able to design the site and build it in a way that Lemur Love staff can update website content themselves when needed. The Reniala Reserve in Madagascar welcomes scientists and volunteers who wish to pursue research or assist the reserve by volunteering in a specific area. 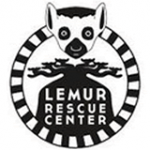 Volunteers are also need to work at the Rescue Center Lemur (funded by Lemur Love) which rehabilitates formerly captive lemurs. Volunteer opportunities last 14 to 45 days from May to early July. Volunteers are needed for both the veterinary and the wildlife monitoring teams. 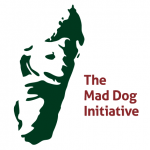 When working with the Mad Dog Initiative, you will be living in Malagasy villages and an immersive cultural experience is assured. 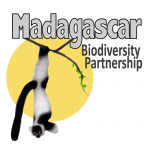 The Madagascar Biodiversity Partnership’s Kianjavato Volunteer Program looks for brave volunteers to live for six months or more in the steamy Kianjavato environment on a quest of learning more about the lemur species being monitored in the area. Sainte Luce Reserve volunteers help with sea turtle and lemur conservation programming and research. 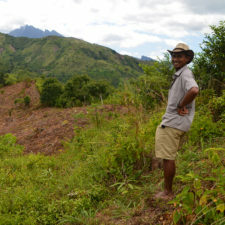 We have over ten years experience managing volunteers in this part of Madagascar. Our volunteers often have life-changing, satisfying experiences that provide real benefits to conservation. Volunteers live in bungalows on the edge of the forest for two to ten weeks, including orientation at our base in Fort Dauphin. SEED Madagascar offers short-term opportunities (2 – 10 weeks) in January, April, July and October, as well as opportunities lasting 1+ years. Volunteers collect data, conduct research and assist with local community conservation education and eco-tourism training. The volunteer program is based in the Littoral forests of Sainte Luce, a beautiful coastal area holding many endangered species.